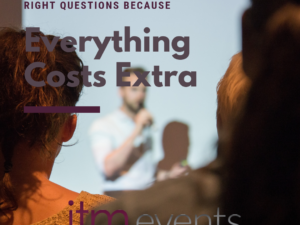 A great way to meet budget costs at your next event is on food! 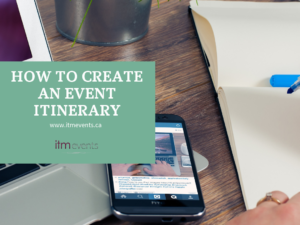 It will likely be one of the most expensive line items in your event budget. There can be an incredible amount of waste when it comes to post event nutrition breaks and meals. A great way to avoid waste and cut on cost it to confirm numbers on breakfast and nutrition breaks at a lower attendance number, for example 85%. 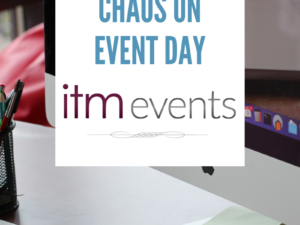 Many attendees will skip breakfast at the event, sleeping in or jumping in on gym time instead, and arriving just in time for the first key note or opening session. They will also spend their break time on the phone or checking email quickly and not even make it to the snack table, so lowering these numbers will help save waste and cost. Other alternatives, start your meeting time after breakfast, just have coffee and water in bulk for attendee arrival. 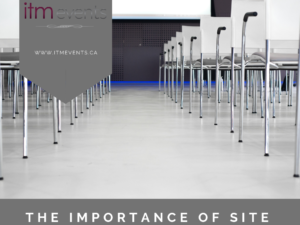 If your stay is onsite, and includes bed nights, their can be room for negotiation with the hotel/resort for food costs, and having a per charge per person in actual attendance versus total attendees. Another great alternative is to ditch the bottled water and canned pops, instead opt for pitchers of water and pitchers of juice as well as coffee by the gallon. Ordering bulk items is cost effective and produces less waste. Never skimp on coffee or water, it keeps people happy and fueled! 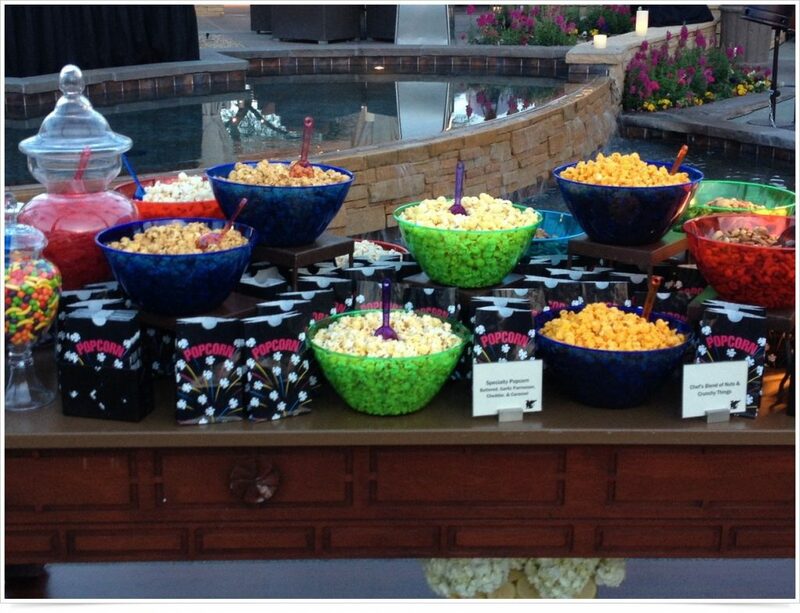 Pick fun snack options that can be inexpensive, how about a pop corn bar? Again an item in bulk, and a bonus it is not sugary and can stretch a long way. Whole pieces of fruit are a cost effective option versus sliced fruit. Another idea, cut portion size, do they typically offer a 6oz chicken breast with that lunch plate, go with a 4oz. And how about hold dessert? Bring that as an afternoon break option instead of following the meal, another cost savings. 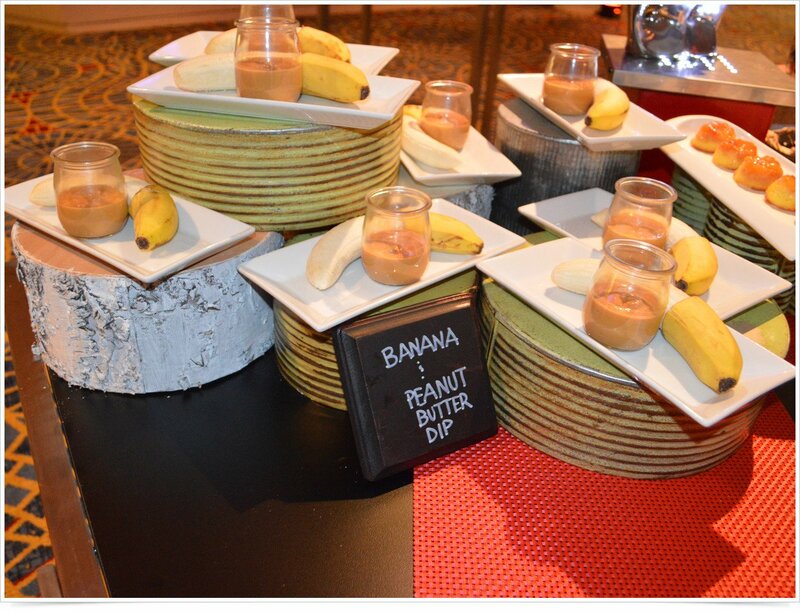 Don’t sit, offer small plate food stations or hors douevres instead for that evening gala event. And our last alternative, is your venue surrounded by walking distance food courts, malls, or other food options, supply nutrition breaks and forego offering meals and they can be on their own for that option. But best to ensure you advertise that well so they know to plan accordingly and build these meal breaks into your meeting schedule. 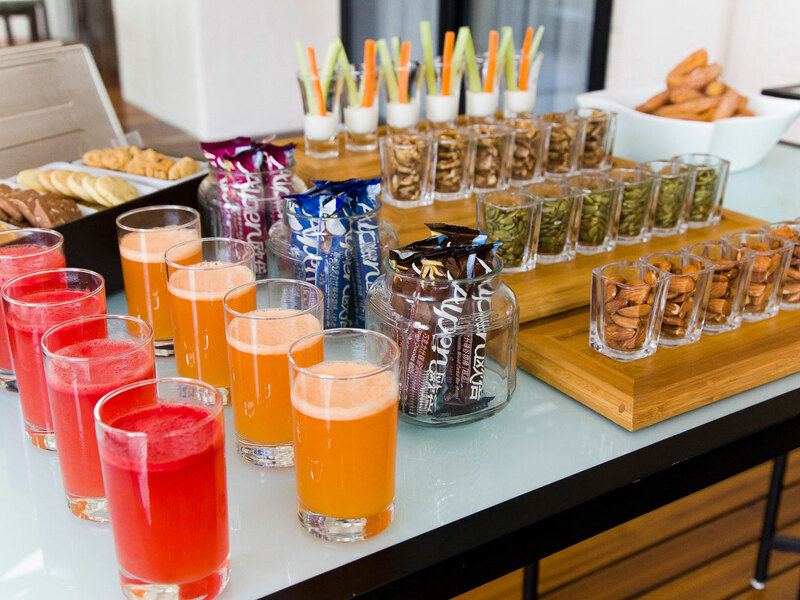 Typically attendees will consume an extra 800 to 1000 calories at an alll day event, help their waistlines and health, and your budget by looking at some alternatives!